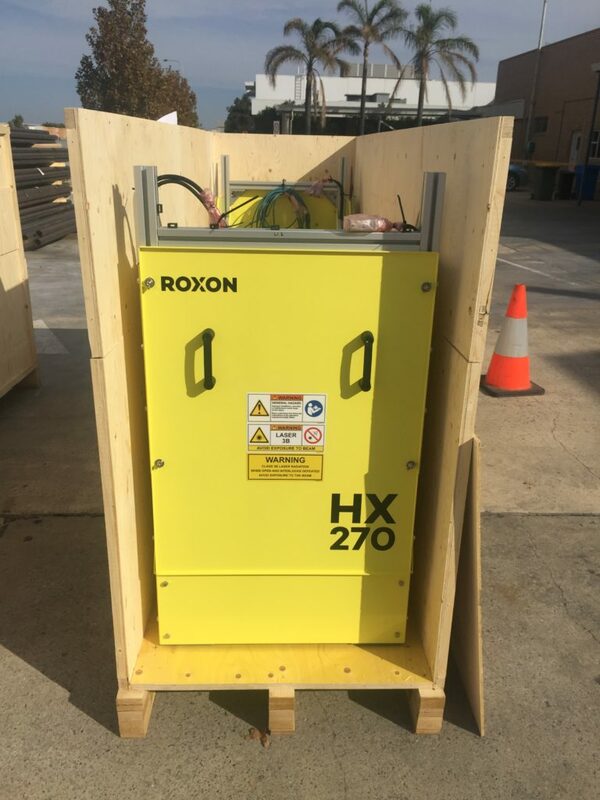 The first ROXON HX270 Belt Condition Monitoring System has landed sunny Australia. HX270 will be soon installed and then it will monitor 2200 mm wide belt in a heavy duty conveyor. This product is an excellent solution for belt condition monitoring and it can look after both sides of the belt without the risk of fatigue. Automated on-line HX270 monitoring and control system is suitable for all plain belts and it does not require any modifications to the existing belt. Got interested, please Request a Quote!